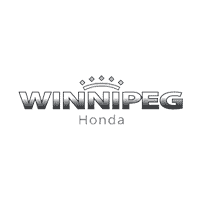 I bought my first car from them.I am a Winnipeg Honda customer for life.Always great service. They explain what they are doing and why.We have bought at least 4 cars here over the years. 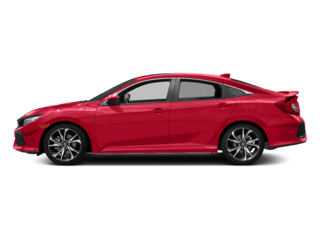 Dealing with Dustin was one of the best experiences my wife and I have had at a dealership. Dustin’s knowledge of his product and low pressure sales approach made the whole process very enjoyable. Dustin was great and made everything super easy. 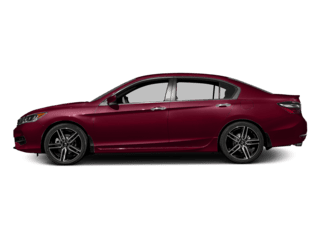 Had came in for car service and had questions about car repair. Jay was really a helpful, suggested right away. Friendly environment. As I was casually looking on the lot for cars, Robby Lazo greeted me at the dealership. Robby made a point to learn about me so he could provide the best advice in my journey to find the right car within my budget. 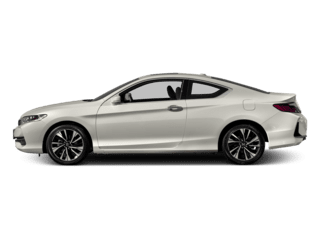 He was extremely knowledgeable on all Honda vehicles and not only answered all my questions, but provided additional information that I didn’t know. Robby went above and beyond on numerous occasions throughout my 2 weeks working with him, but the most impactful example was how he insisted he would drive me to register my car with MPI despite being off work. 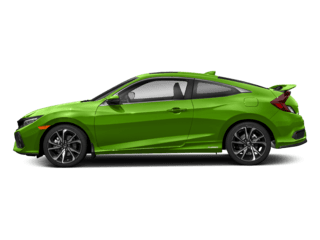 (He waited 35 minutes) Needless to say, I’m the proud owner of a new Honda Civic Touring and would strongly recommend Robby to all my friends and family for their current and future vehicle needs! 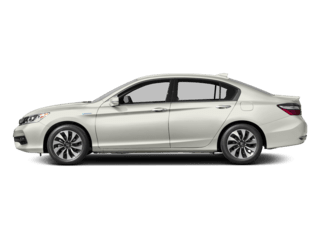 For the outstanding car dealership experience that you deserve, there’s only one place to turn: Winnipeg Honda. 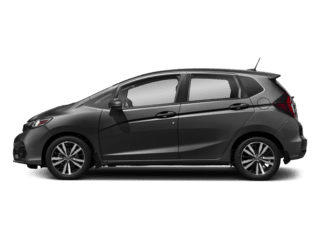 Visit our family-owned, Honda Canada authorized dealership and you’ll see that we strive to make car ownership easy. We have been a part of the Winnipeg and Manitoba communities for over 30 years, and our success is due to the quality of our staff and the relationships we continue to build with our customers. As a member of the CROWN Auto Group, we have been consistently named one of Canada’s Best Small and Medium Employers. 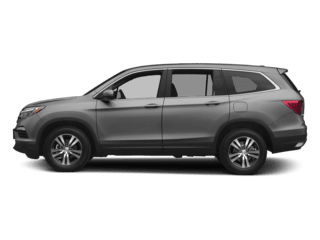 Whether you’re looking for a new Honda SUV, a used Honda car or require auto service for your Honda minivan, you can always count on your friends at Winnipeg Honda! 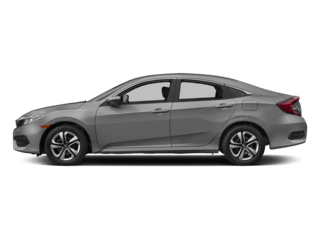 Stop by our dealership to get a glance at one of the largest selections of new Honda vehicles in Manitoba! 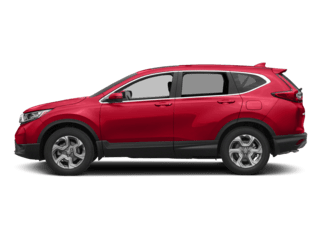 Test-drive Canada’s best-selling car — the Honda Civic — or allow our Honda finance specialists to show you the benefits of buying or leasing a new Honda Pilot or CR-V SUV. 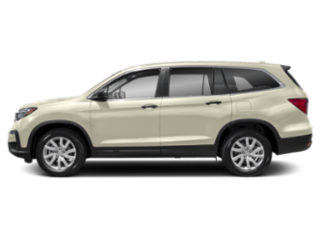 In search of a powerful pickup for the worksite and for around town? 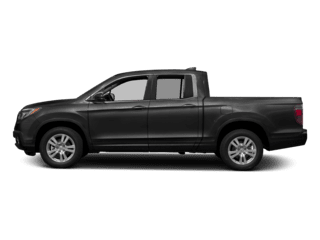 Have a glance at the Honda Ridgeline to see its powerful frame up close. 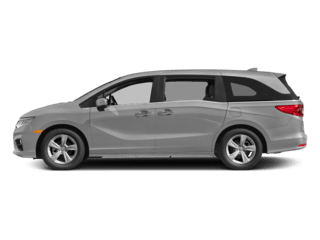 We also have the Honda Odyssey available if you’re in the market for a minivan that’s packed with safety technologies. 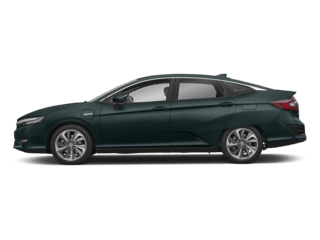 Before you’re ready to drive home in a new Honda, you’ll receive easy Honda financing through our Honda finance experts and CROWN Credit Solutions. We finance and counsel those with good credit, bad credit or those that are new to Canada. 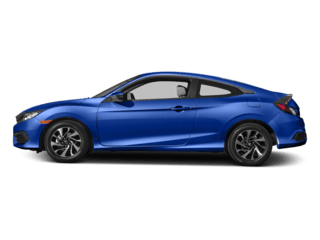 Taking care of your Honda requires timely maintenance and repairs, which is why our outstanding certified factory trained Honda technicians understand the ins and outs of all Honda models. 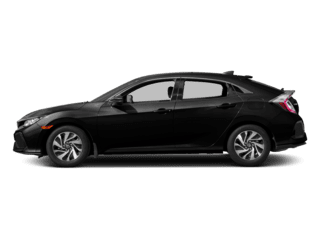 Whether you need routine maintenance like an oil change, extensive engine repairs or general Honda service, you can count on our auto specialists to keep your Honda running smoothly. 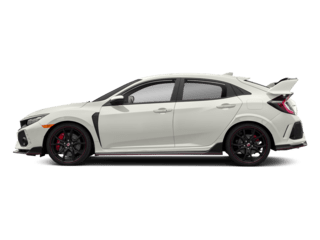 If you’re looking for parts, we offer Honda OEM parts and accessories. 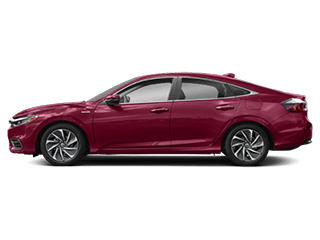 our expert auto techs can point you in the right direction on finding the right genuine Honda parts you need. We also sell all-season and winter tires for all makes and models at a competitive price! 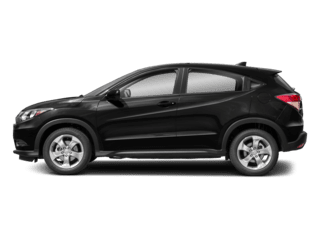 Whether you want to buy or lease a new Honda car, are in search of a used Honda SUV or require Honda repair in Manitoba, Winnipeg Honda is your one-stop shop for all things Honda. Our convenient location at 900-1717 Waverley St, in Winnipeg, MB, is just a short drive away from Selkirk, Oakbank, Steinbach and beyond. Visit us soon!